Summer Camp & Conference Housing Registration OPEN! 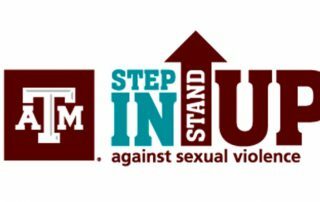 Planning a camp or conference for summer 2019? 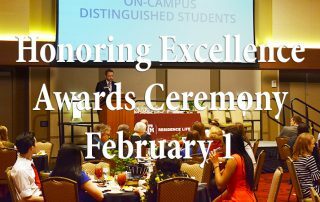 Have interns / researchers assisting your college or department this summer? 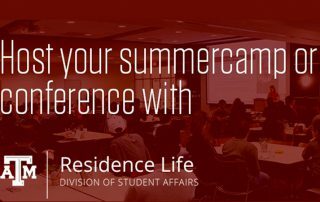 Stay on campus with Residence Life! 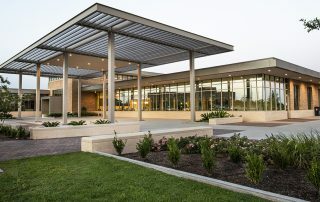 White Creek Community Center is Open! 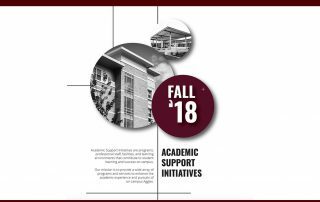 The Department of Residence Life is pleased to announce that the newly constructed White Creek Community Center (WCCC) is now open. 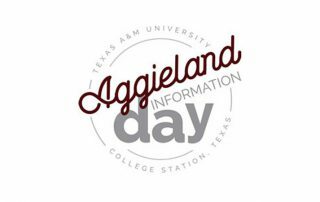 Residence Life will be featuring three different tour routes on November 19th at Aggieland Information Day! 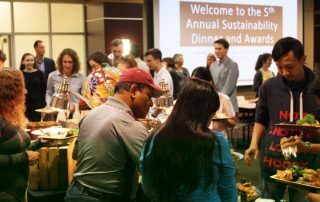 Residence Life hosted their 5th Annual Sustainability Dinner on October 23. 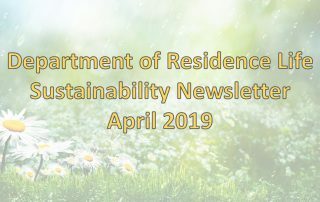 The Sustainability Dinner is a relaxed event where students have the chance to network with faculty and staff who teach, research, or live sustainably. 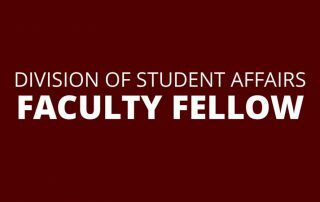 Residence Life is pleased to announce two Division of Student Affairs (DSA) Faculty Fellows within Academic Support Initiatives for the 2018 – 2019 academic year. 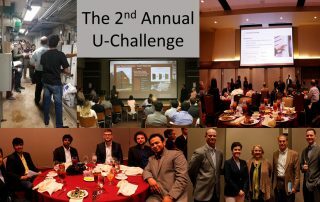 Residence Life and Utility & Energy Services hosted their 2nd Annual U-Challenge this past spring.